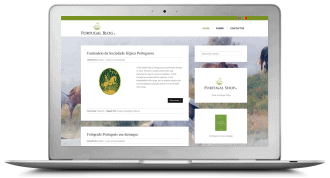 A quick visit to the Portugal Web work illustrated on a video. 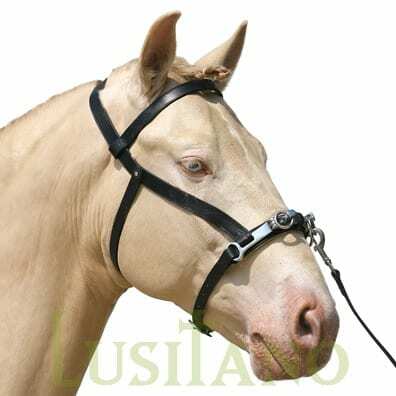 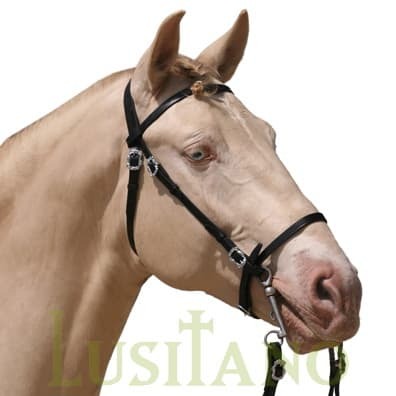 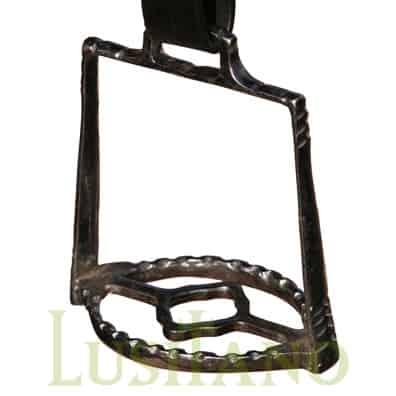 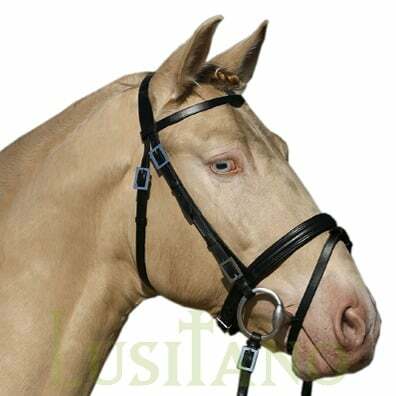 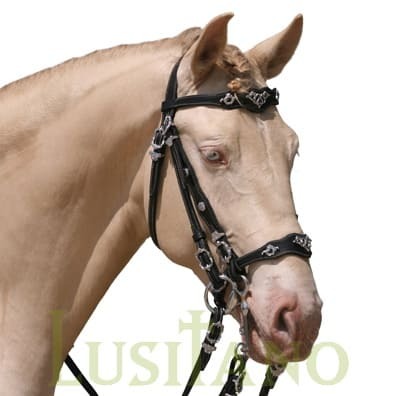 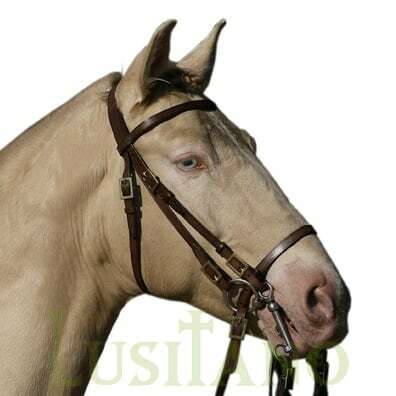 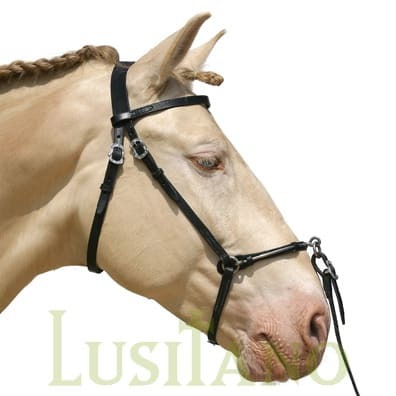 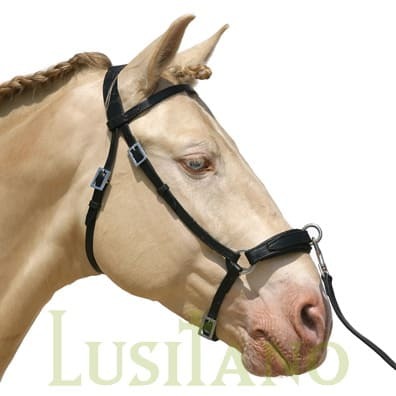 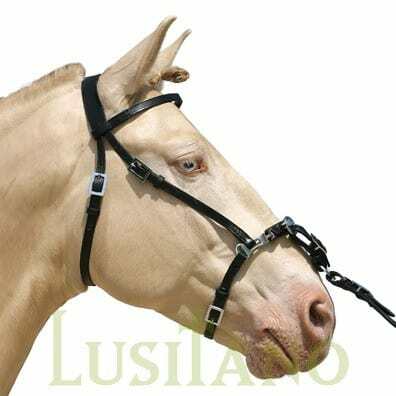 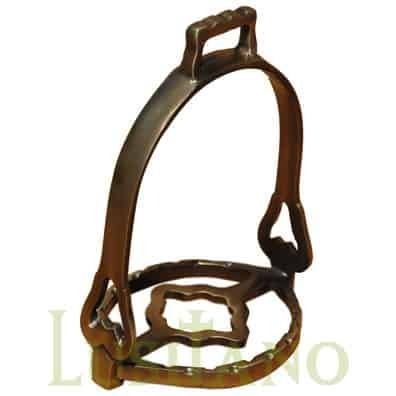 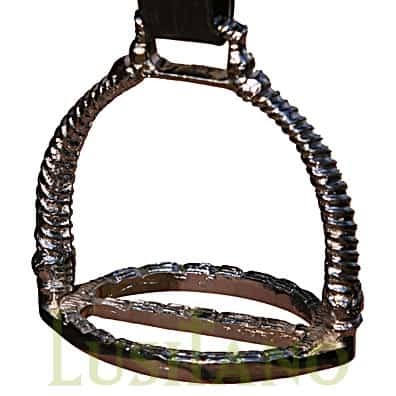 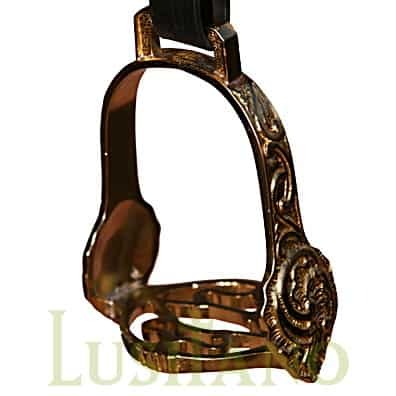 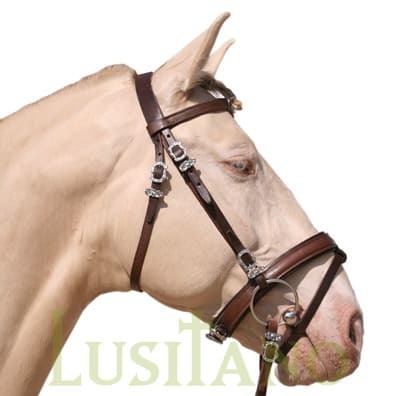 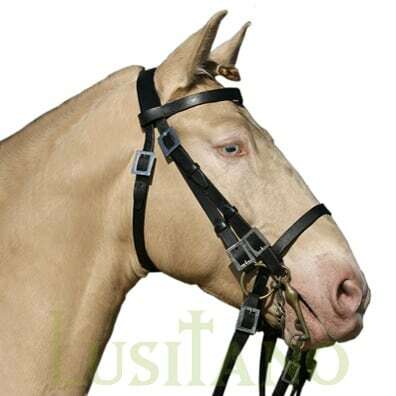 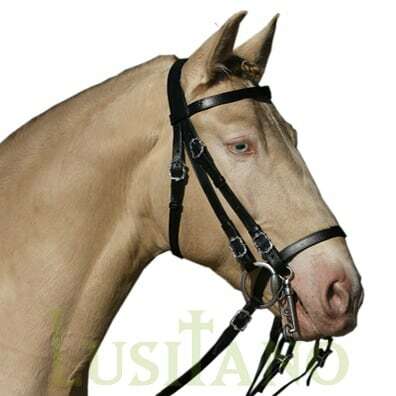 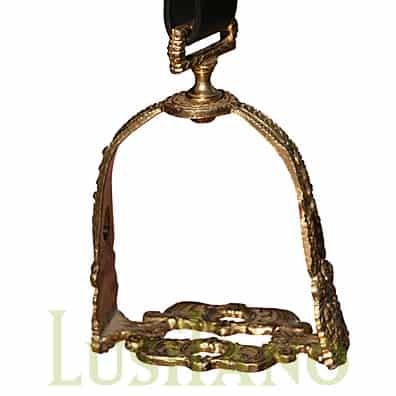 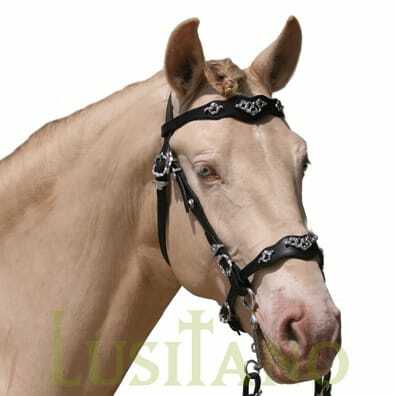 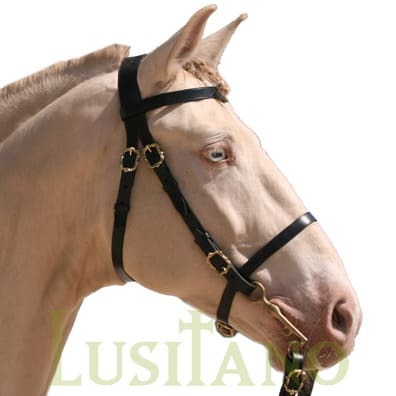 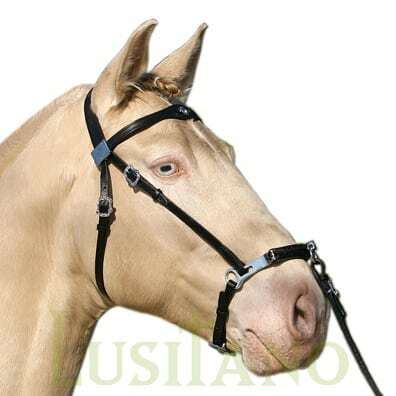 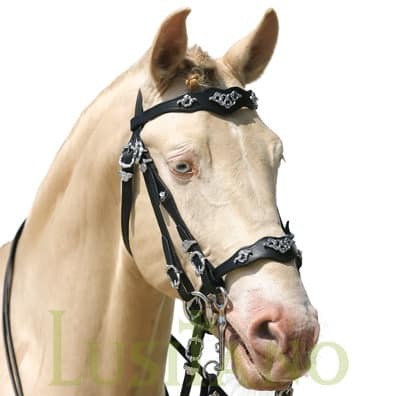 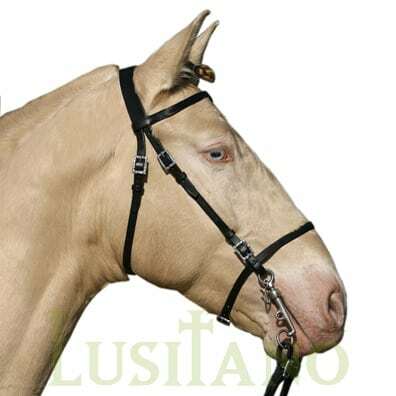 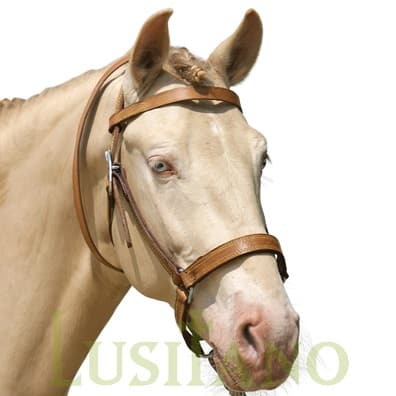 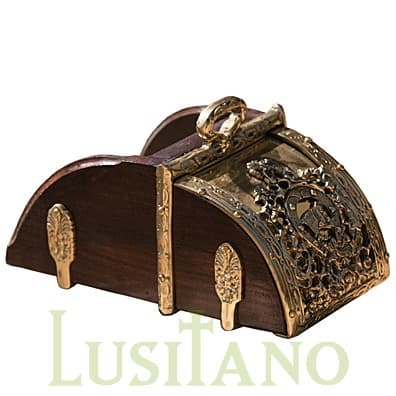 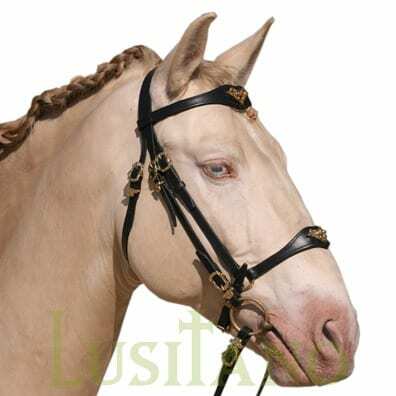 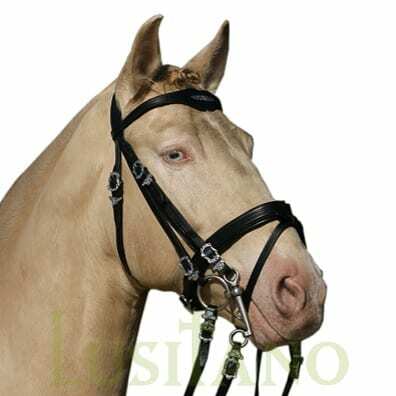 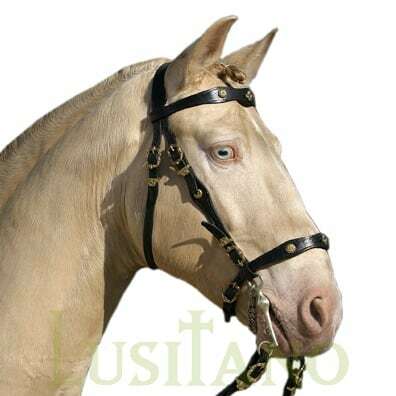 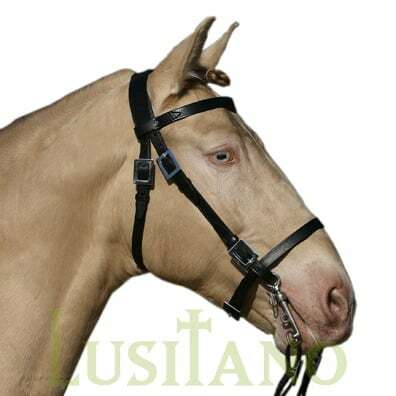 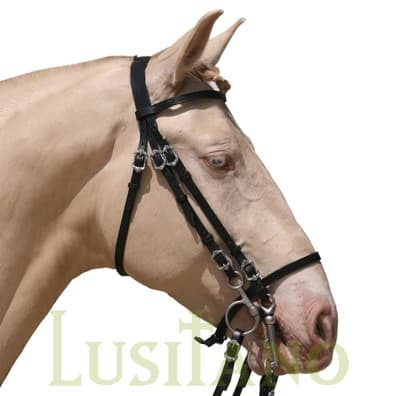 A horse bridle with a elegant combination of Portuguese and German styles. 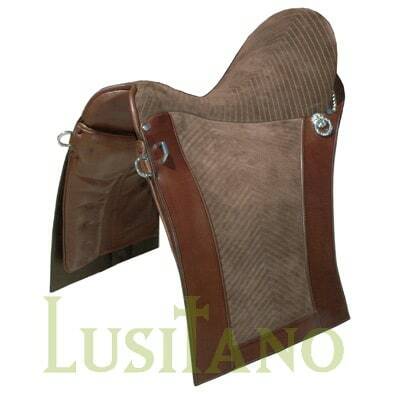 Welcome, we hope you will like our equestrian products! 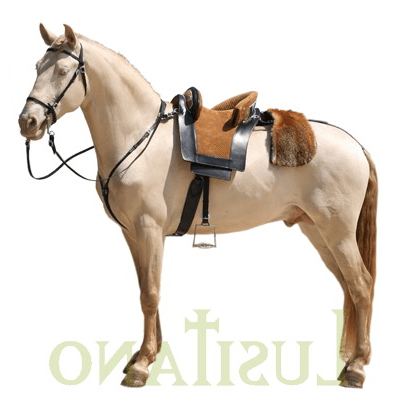 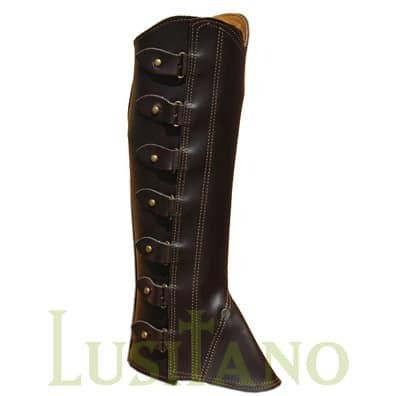 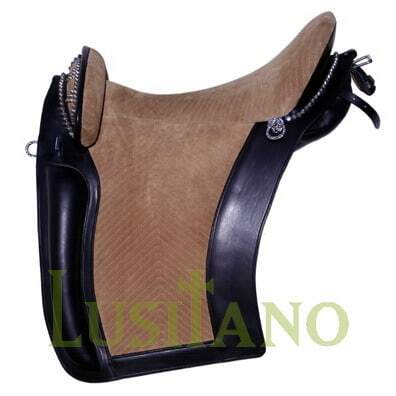 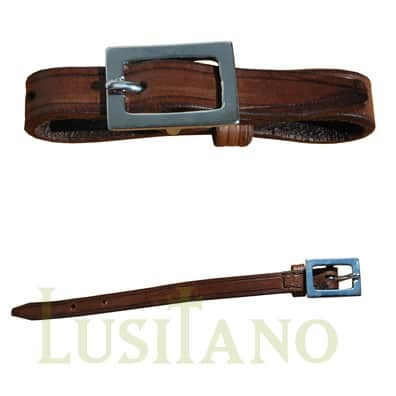 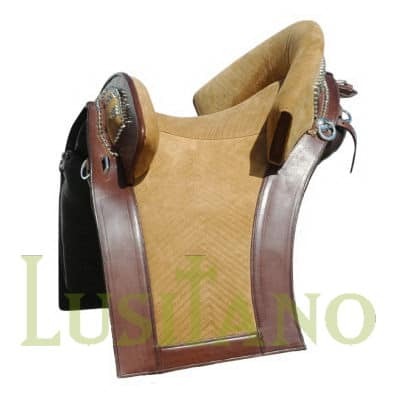 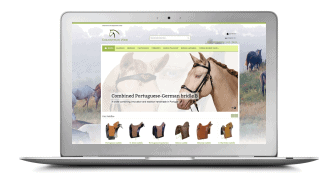 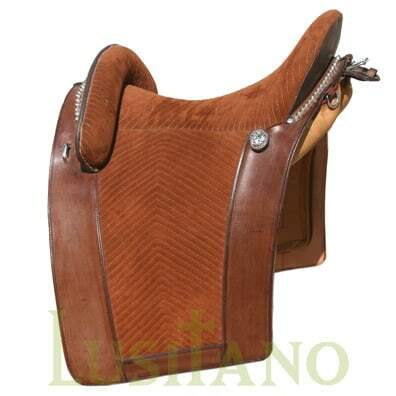 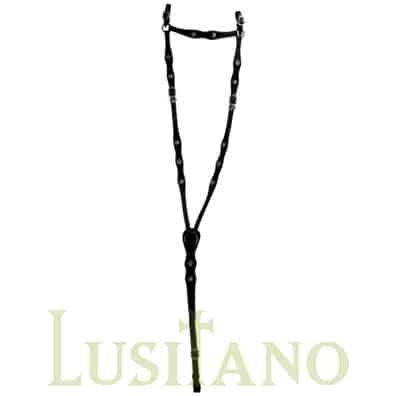 Experts on horse tack and ridding apparel handmade in Portugal. 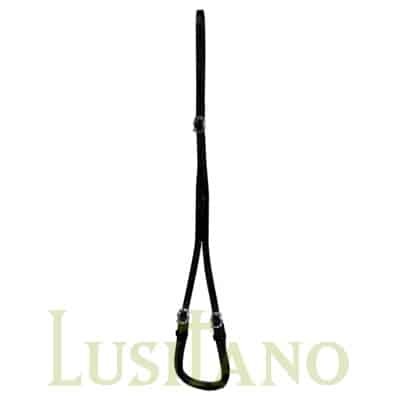 You will find at Portugal Web information about our products. 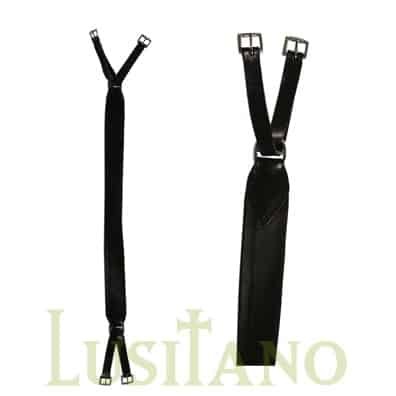 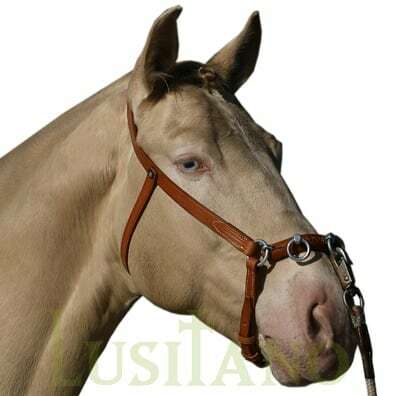 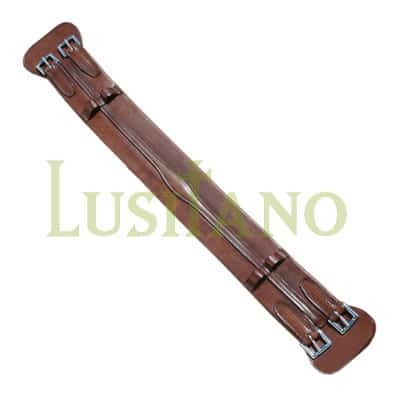 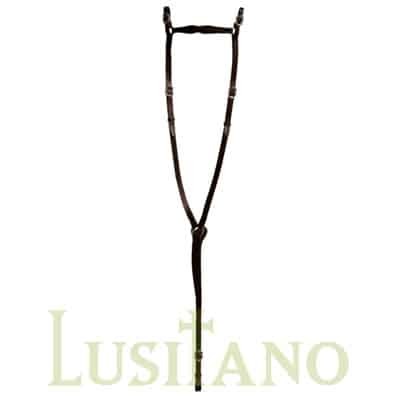 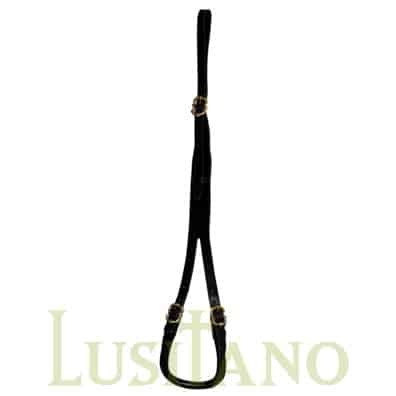 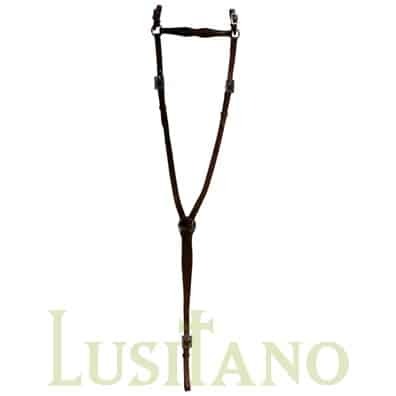 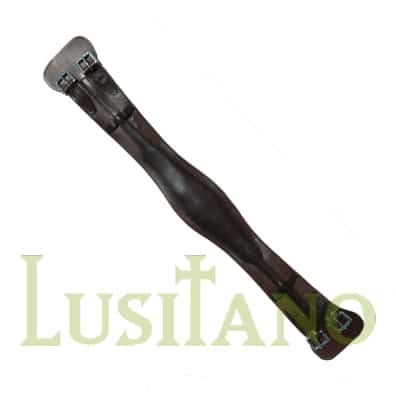 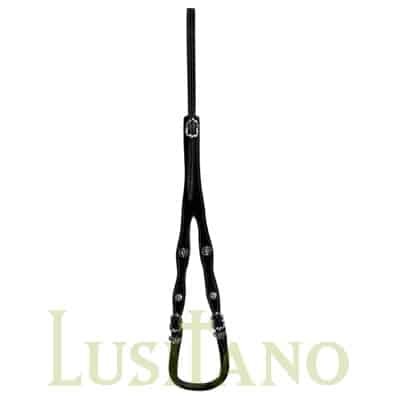 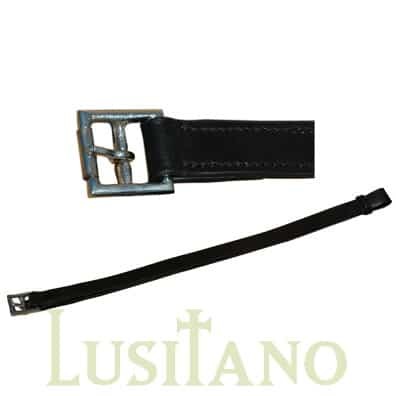 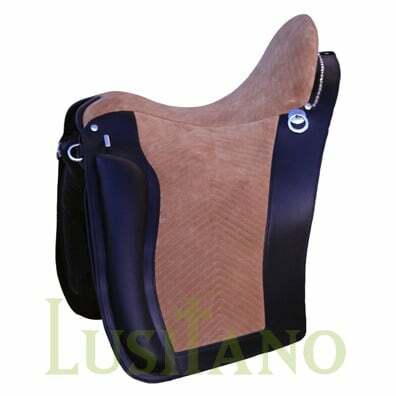 This equestrian equipment is on sale in our online shop operated at www.equestrianweb.com. 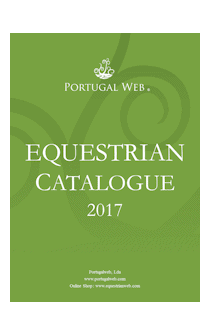 We have put together information to help you finding the equestrian equipment you are looking for. 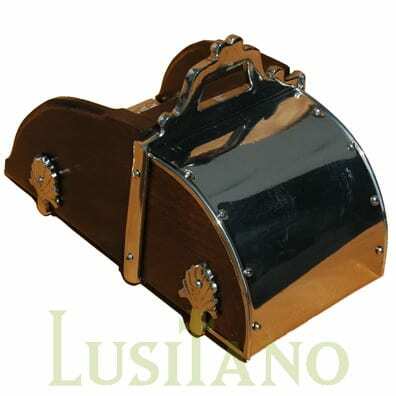 We welcome you to visit our: get started page. 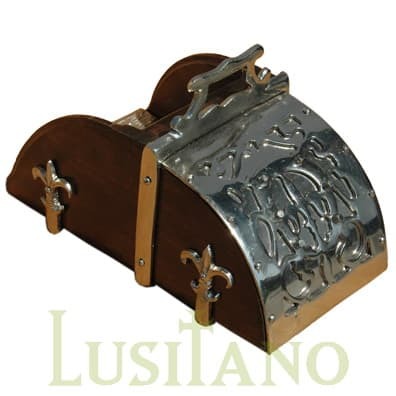 We thank you for your visit. 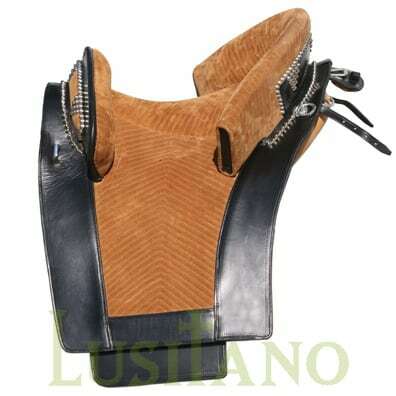 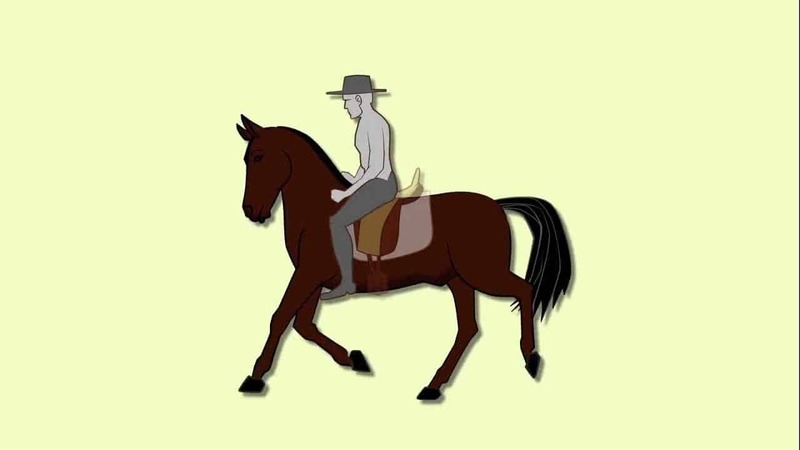 You are most welcome to browse below our offer of horse equipment and riding apparel. 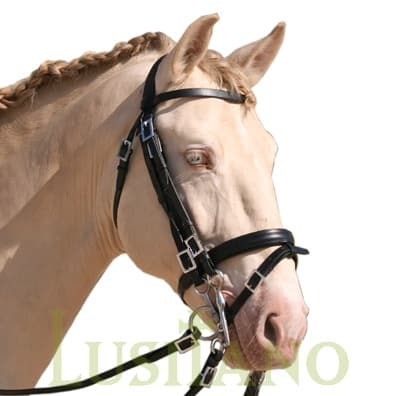 We are not limited to the horse tack on display as it will be also possible to provide horse gear based on a proposed design, in this case we just need to receive your details for a quote.